A new Traackr survey shows which startups are making inroads. Today might be something of a holiday, but not everyone can celebrate 4/20. In eight states and growing, getting high for its own sake is finally legal, and startups are lining up to cash in on a pot worth over $5 billion. There’s a problem, though: in many states and on several of the web’s most prominent platforms, companies can’t advertise their product. And it can be hard to get creative partners to sign onto a joint venture which violates federal law. Influencers are one way around the problem, and as detailed in a new report by influencer marketing platform Traackr, there is potential for growth in the space. "Marijuana brands have a huge opportunity to connect with the cannabis community through influencers," said Traackr CMO Kirk Crenshaw. "Influencer-generated content uncovers where customers are most engaged so brands can nurture customer relationships on a highly personal level while building brand awareness." 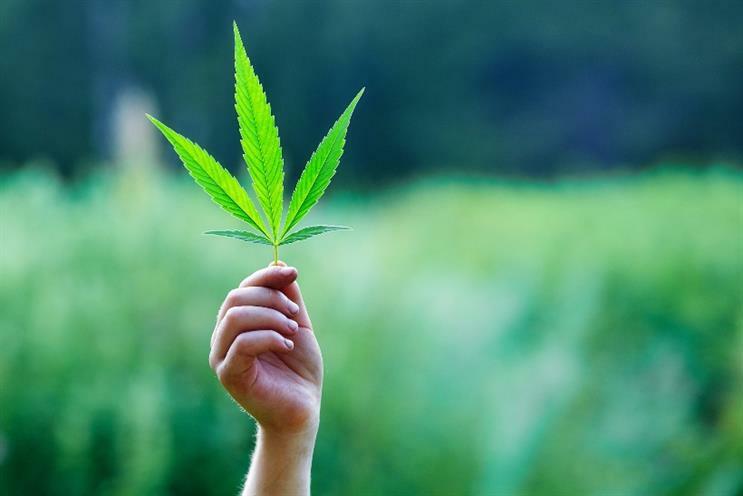 It can be difficult to build that awareness elsewhere because regulations about marijuana advertising are as patch-worked as the laws governing its legality. Facebook and Google bar marijuana advertising even to users in states where weed is legal, and states themselves impose a broad variety of restrictions. Although these guidelines only cover direct marketing, programmatic is a gamble, too. While it’s possible to target audiences based on age, location and other factors that fall under regulatory purview, it leaves too much ambiguity for conservative social platforms to let it fly. That makes influencers a safer promotional asset for the industry. To assess which brands are doing it right so far, Traackr crunched data over the past year – April 2017 to April 2018 – on which brands were most popular among the top 4/20 top cannabis influencers on Twitter, Facebook, YouTube and Instagram. The categories were delivery, edibles, vaporizers, glassware and topicals. Although the report did not delineate between paid and earned influencer posts, most were earned. One important takeaway: overall popularity didn’t always match up with engagement. Incredibles and Kiva were the most talked-about edibles brands, but the engagement winner was Cheeba Chews, with a 0.67 percent engagement rate and 48 percent of overall engagements. It was a similar story with topicals: Care By Design earned the top engagement spot, at 1 percent, even though Whoopi & Maya’s had the most mentions (perhaps because of its celeb founder, Ms. Goldberg). "Twitter garners about half the mentions of cannabis brands by influencers on social media, but Instagram is hands down the platform that drives the most engagement for brands," Crenshaw said. "The only exception is vaporizers, which have generated significant conversation." The biggest winner was Eaze, the hugely popular platform with $52 million in venture funding that offers resources to cannabis businesses and delivers the products to customers. "It's no surprise that the most popular weed delivery service has the most activated influencers and highest engagement on Instagram influencer content," said Crenshaw. While it’s always possible that social platforms could crack down on influencers for violating terms of service that prohibit promoting illegal products, the whole thing going up in smoke doesn’t seem to be on the horizon. For now, this space has lots of opportunity to go high with a little help from its (influential) friends.